When is Feedback Most Useful? 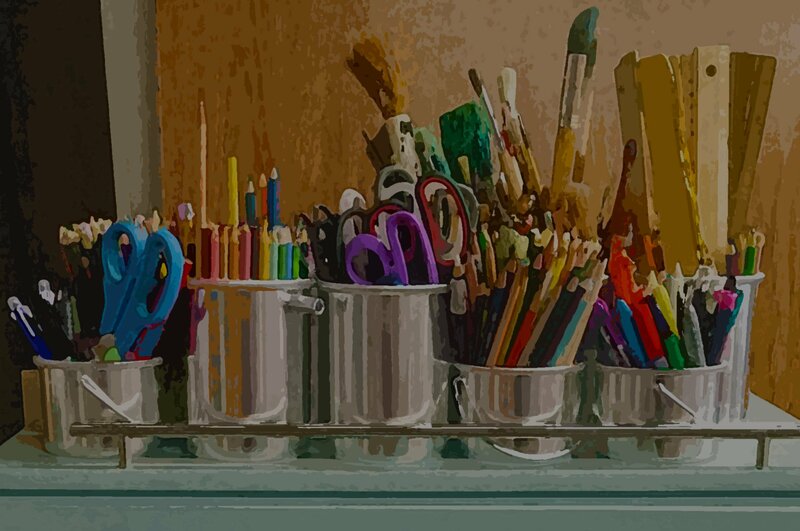 "Feedback has long been seen as a powerful form of teaching, though increasingly researchers are recognizing that certain types of feedback are more effective than others. It turns out, for instance, that grades and written comments on student assignments, which are the most common type of feedback, are the least effective. That's because, as Dylan Wiliam writes in Embedded Formative Assessment, " in such situations, feedback is rather like the scene in the rearview mirror rather than through the windshield. Or as Douglad Reeves once memorably observed, it's like the difference between having a medical [checkup] and a postmortem."" In the following video, Vicki Vinton goes into further detail about the nature of feedback, and what and when it is most effective. To find out more about Dynamic Teaching for Deeper Reading, and to download a sample chapter, click here. 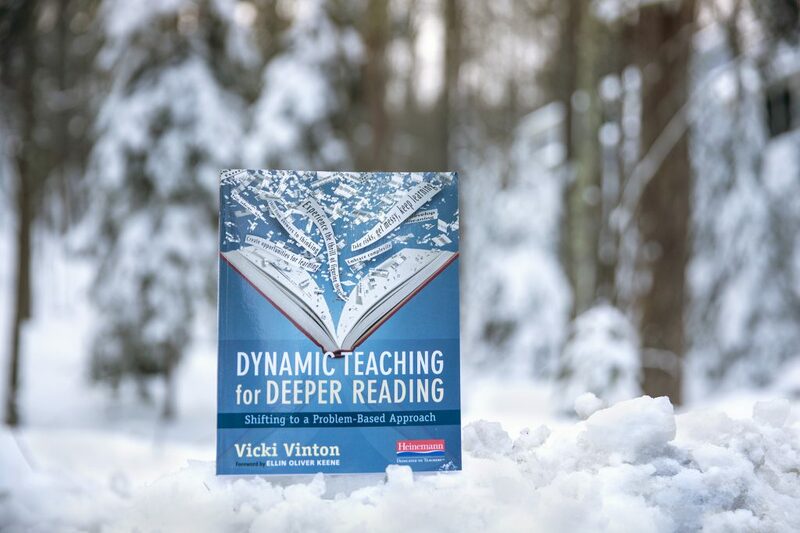 Vicki Vinton is a literacy consultant and writer who has worked in schools and districts across the country and around the world. 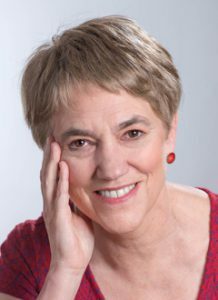 She is the author of Dynamic Teaching for Deeper Reading: Shifting to a Problem-Based Approach (2017), and coauthor of What Readers Really Do: Teaching the Process of Meaning Making and The Power of Grammar: Unconventional Approaches to the Conventions of Language. Vicki is also author of the novel The Jungle Law. Additionally, you can find Vicki online, at the popular literacy blog To Make a Prairie (www.tomakeaprairie.com).